There isn't much to say about The Fat Cat that hasn't already been said. This beautiful traditional pub dates back over 150 years, and has a long and colourful history. It's significance from a beer perspective is in its role as the birthplace of The Kelham Island Brewery in 1990; the first independent brewery in Sheffield in over 100 years. 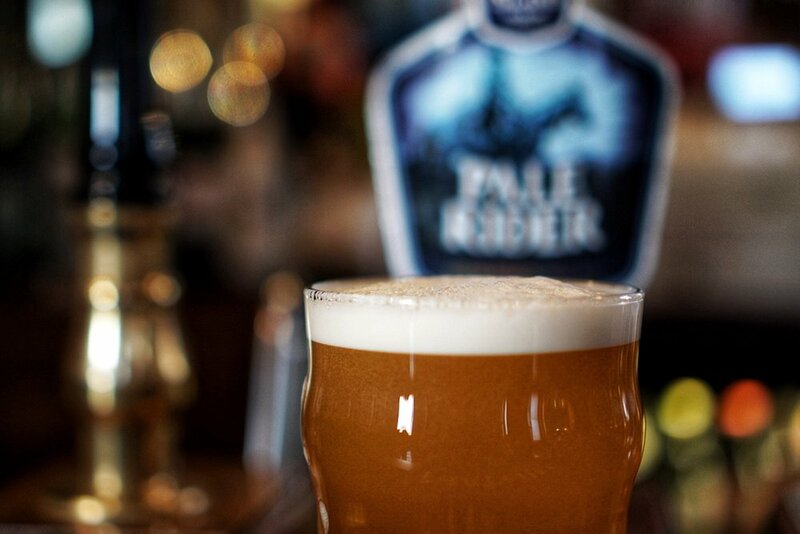 Kelham Island's signature beer, Pale Rider, is credited by many as being the beer that marked a step change in focus for British brewing. A 5.2% golden hoppy pale, with a slight bitter finish, Pale Rider seems fairly middle of the road by today's standards, but was a revelation when first released, winning CAMRA's Champion Beer of Britain in 2004 and helping pave the way for hoppier and more adventurous brews such as Thornbridge's Jaipur and BrewDog's Punk IPA. It is no stretch to say that without Pale Rider, the UK beer scene would not be what it is today. 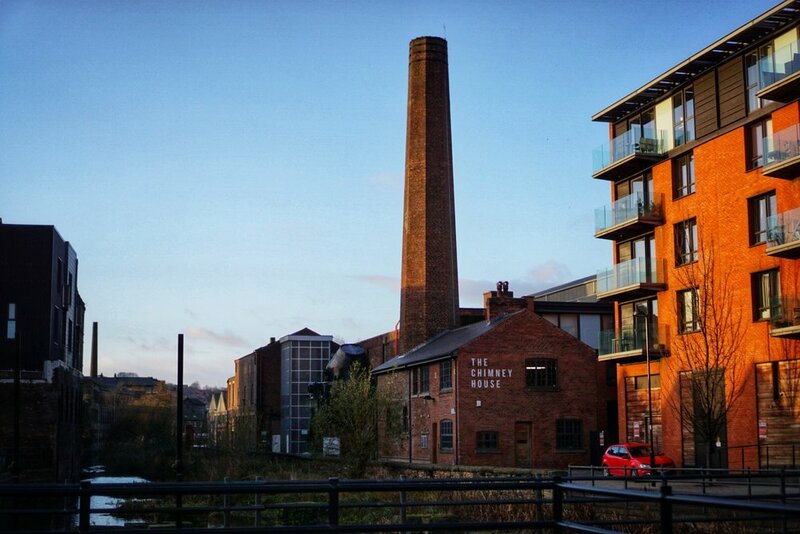 The Fat Cat itself is located in the heart of Kelham Island, one of Sheffield's oldest industrial districts. A large sign proudly describes the pub as "Home of The Kelham Island Brewery", and whilst brewing operations no longer take place on site (The original brewhouse was converted to a visitors centre and in March 1999), the pub keeps Pale Rider and Kelham Island Bitter on the pumps permanently, alongside local favourite Timothy Taylor's Landlord. On the day of our visit, a bitterly cold December afternoon, the pub is quiet, but comfortingly cosy. We make our way into a small snug room on the right hand side of the building, and find a pub seemingly frozen in time. Red velvet adorns the curtains, benches and stools, whilst an old-fashioned wooden bar allows service from both of the pub's main rooms. I approach the bar, and waste little time in opting for a pint of Pale Rider, which sets me back the very reasonable price of £3. The beer is crystal clear, with an aroma of brioche and a hint of peach. Allowing myself a moment, I stand at the bar and take a sip before returning to my friends. Straw is the predominant flavour, with a steady backbone running through to a moderately bitter finish. There is a slight hint of fruit that is difficult to place (some kind of berry), but nothing like the explosions of juice one gets from today's modern incarnations of the humble pale ale. A little underwhelmed, but not dissatisfied, I return to my friends. We sit and chat for a while, observing with some amusement the seemingly ageless venue. A couple of old boys sit near us, adding their jackets to the pile of coats we have built up on one of the benches. They too, appear to be drinking Pale Rider, and eating pork pies from the bar. On seeing this, one of our group instantly gets up, and swiftly returns with four pies and a bottle of mustard. We tuck in, enjoying the simple pleasure the combination affords us and our new companions. Before we know it, our glasses is empty and it is time to depart. We bid farewell to our elderly friends and step back out into the bitter winter outside. We visited many pubs over the course of a long and extremely boozy weekend, but it was experiencing The Fat Cat, drinking Pale Rider and eating pork pies among pals that will live longest in my memory. A few small towns in the UK could do with a venue like McLeod’s at the heart of them. There’s an air of dignity about everything the brewery does, and it is easy to see why it is so revered by lovers of British beer culture. We make our way into a small snug room and find a pub seemingly frozen in time. This historic watering hole dates from as far back as the 1820s and is a firm favourite in these parts.